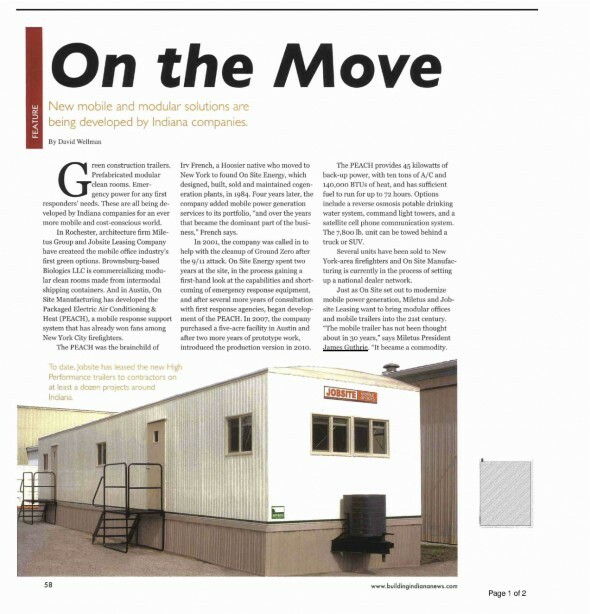 Miletus Group’s HPMO and Jobsite Leasing’s Green Fleet was featured in Building Indiana News in an article about new mobile and modular solutions. Click on the image below to read the article online – page 58. 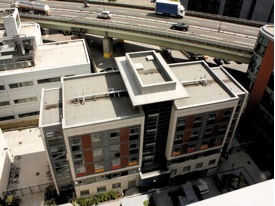 According to Building Indiana, “Miletus Group and Jobsite Leasing Company have created the mobile office industry’s first green options.” For more on the project, link to our previous blog story here.